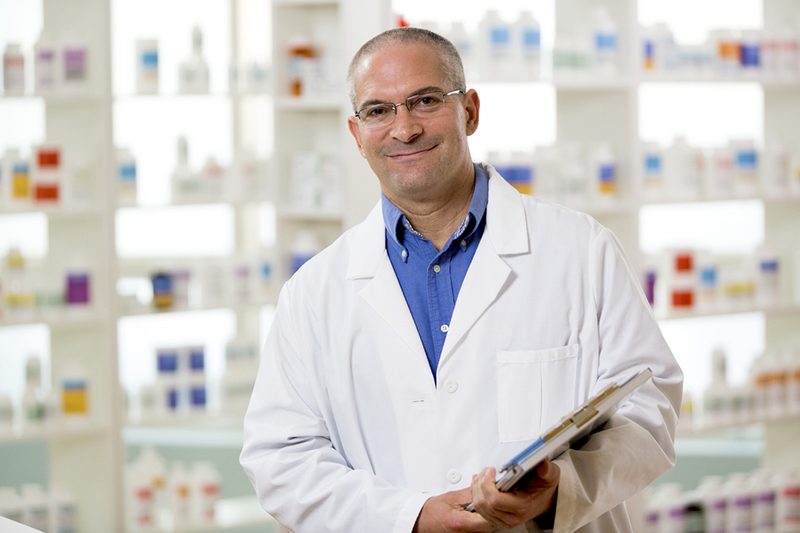 What truly separates Total Health Pharmacy from other pharmacies is our specialized services that are entirely unique to our locations. We believe that making your total health our goal™, which means using the latest Pharmacy Care Technology. Our stores are equipped with highly sophisticated computer systems that enable us to provide our patients with superior service. Using our technology, we are able to document each client’s medications, review medication history, communicate with a patients™ physician, and remind patients about prescription refills. Many doctors recommend vitamin and mineral supplements as a complement to a well-balanced diet for optimum health and wellness. We carry a wide range of vitamin and mineral supplements to meet your needs. Blood Sugar Monitors, if you or a loved one are diabetic, then having a reliable blood sugar monitor is a must. Having accurate blood sugar readings is the key to good overall health for a patient with diabetes. We want to make sure that each one of our diabetic patients owns a dependable state-of-the-art machine to help them manage their diabetes effectively. Ask your Total Health Pharmacist about the latest technology in blood sugar monitors and he/she will be sure to provide you with one at no charge. We understand that many patients have questions and concerns about the medications prescribed to them by their doctor. Our pharmacists have all received extensive training in drug information and patient counselling. We are more than willing to provide you with detailed information about the prescriptions that are prescribed to you, as well as answer any question you may have. If a medication is to be taken with food, or at a certain time of day for maximum effectiveness, it will be labelled as such as a reminder for you. We want to make sure you will get the intended benefit of the medications you take. If you request further information, we will provide you with printed material that you can take away with you and keep for reference. hands of a trained on-site technicians. Some of the home health care supplies that we provide are: Mobility Aids, wheelchairs, walkers, rollators, mastectomy, supplies, orthotics, and much more.